With many kids starting their school vacations, routine gets disrupted, and in some cases this includes the allowance routine as well. Back in February, we ran a poll in our newsletter asking if family allowance routines changed over the holidays and 74% said it did to a certain extent. 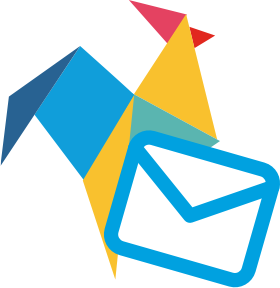 With that in mind, there are a few RoosterMoney features that can help you easily adapt to the changes that come when the kids are off! If you’re planning a nice family vacation, you can get your children excited by setting up a ‘holiday’ goal! Whether it’s an exciting trip to the theme park or a week at the grandparents, holidays cost money. Instead of falling into the habit of paying for everything when on vacation, you can give your children more responsibility over their spending by setting aside a holiday goal they can put aside some allowance in. If you’re feeling generous, you could even offer to match their holiday savings and provide that extra incentive! If you’re going on vacation and the same family allowance routines don’t apply, you can always choose to Pause their allowance for a period of time. Don’t worry about forgetting to switch it back on. After two weeks we send a notification to check if it’s time to kick start the normal allowance routine again! 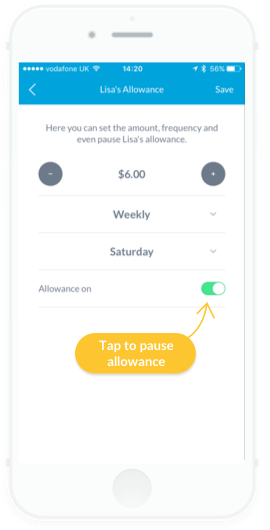 For RoosterPLUS families using jobs, pause allowance also pauses their allowance jobs so they won’t need to complete any chores in that period. With the kids being off from school, you can put their idle time to good use by setting them some chunky chores. These could be projects that might take a few hours to complete, but could potentially reap big rewards when done (which they can then add to their holiday goals 😄). How’s your garage looking? And does the garden need a little bit of TLC? 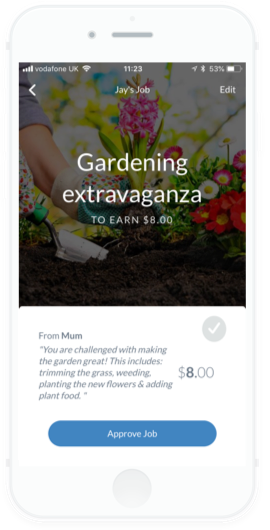 With the RoosterPLUS subscription, you can unlock the Jobs feature and set these chunky chores as ‘Extra Jobs’. 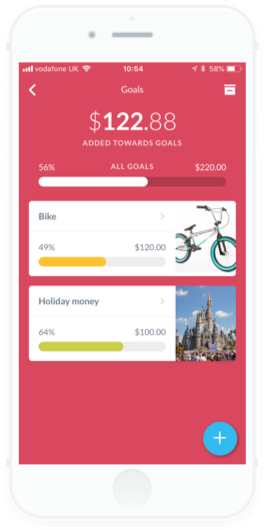 You can attach a monetary reward next to it, attach a photo of the task in mind and use the notes section to set out what good looks like. And if your children’s allowance jobs are different outside of the school period, you can delete these from their list, and easily add them back in when school starts up again. Previously added jobs, and any recurrences or descriptions you’ve added to them, are saved in the ‘Job ideas’ list.